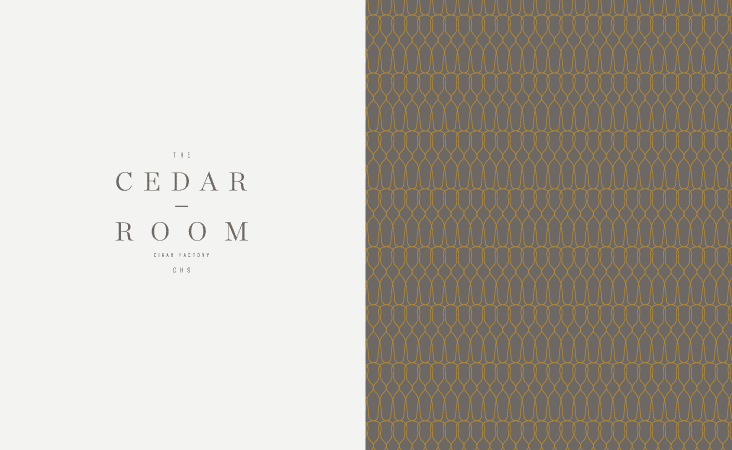 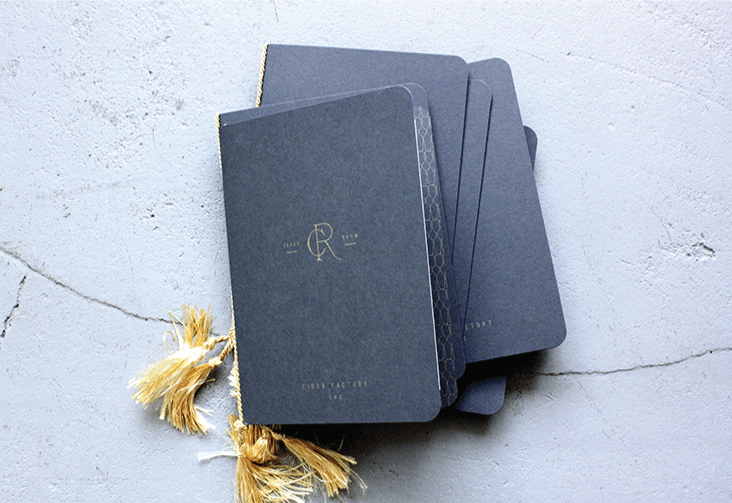 The Cedar Room « Stitch Design Co. 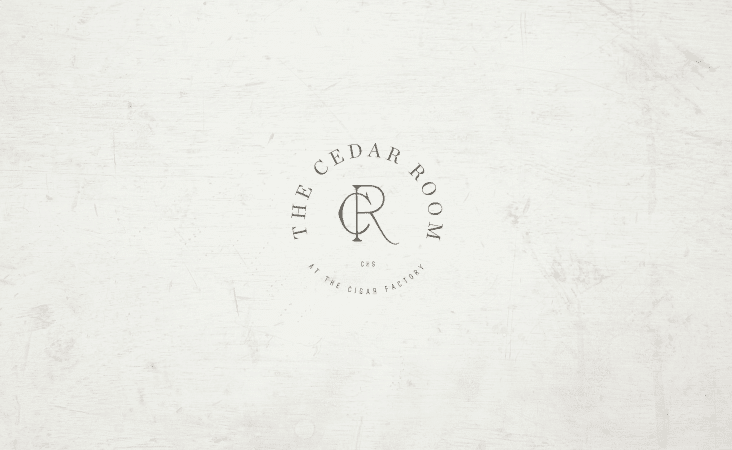 The Cedar Room at the Cigar Factory will be an open and airy space in a historic circa 1880 building. 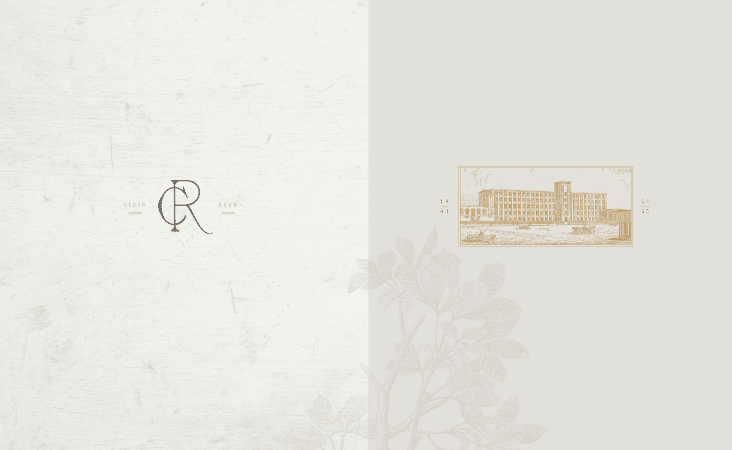 We’ve had the pleasure of working on this project from the beginning, starting with the naming, logo creation and a teaser piece to help promote the space that will open this Spring. 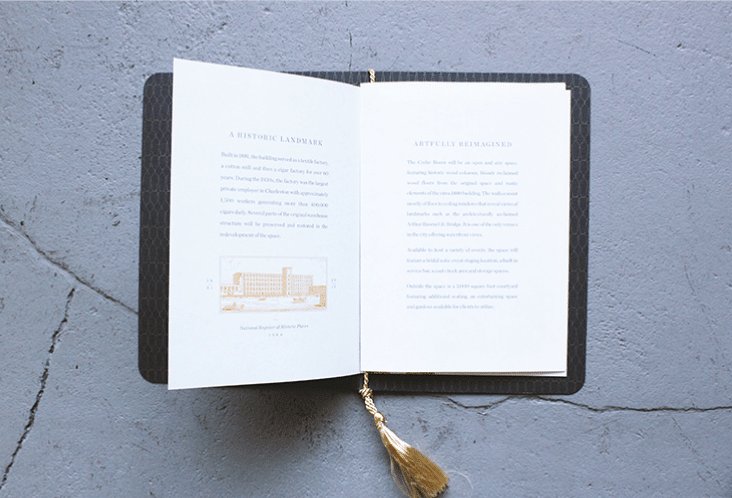 We used a handsome palette, metallic inks and traditional type to establish the tone for this inspiring space.